We have gained huge success in rendering high in demand Cotton Cloth. 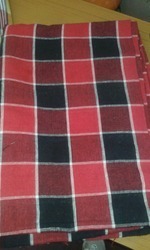 For designing of these cotton cloths, we make use of modern machinery. Width: 35-36", 58-60", 108", 72", 44-45"